Monuments Dealer In Hawthorne, NJ | Hiseler Monument Co. The average monument is created from granite, bronze, and potentially an assortment of other stones. Granite is by far the most widely used base for a monument. This can be explained easily it is because granite is much more capable at withstanding high and low temperatures as well as varying degrees of precipitation. Another favorite aspect of granite is the fact that it can be produced in a spectrum of colors. This easy access to different colors is adored by many who seek to display a certain characteristic of their loved one through color. Bronze is different from granite in more than one way. The first is that bronze is considered more attractive and classical in looks. The second is that bronze is very strong as well however, it may be to a lesser degree than granite. Your monument in Hawthorne, NJ truly comes to fruition with everything that takes place after you make the prior decision. It is when you begin to choose what you would like written on the monument, in what typographies, with what techniques, and which pictures next to them. Hiseler Monument Co. has over three quarters of a century experience creating some of the most pleasing monuments in all of Hawthorne, New Jersey. If you have a question regarding our monuments please call us at your convenience. When we hear the word “memorial” we are inclined to think of some of our national monuments. 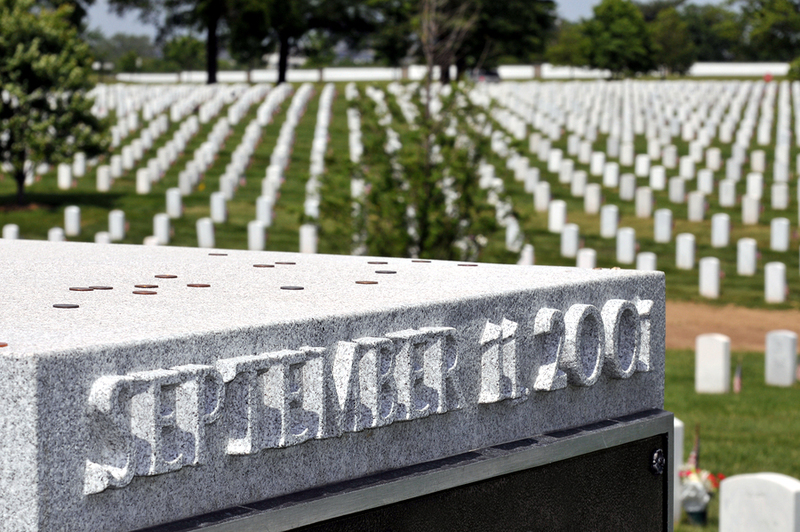 Those memorials were made to honor the lives of individuals and events that have shaped our nation’s history. The only difference between those memorial’s and yours is that you will have had first hand experience with whomever is honored. Hiseler Monument of Hawthorne, NJ is the most capable team for handling any concerns you have related to memorials. The first step to dedicating a memorial is to understand what a memorial means. A memorial is more than just stone and metal. It is a sanctuary for you and everyone important to you to utilize. This sanctuary is a safe haven to sort through all of the lingering emotions, thoughts, and memories that occur after someone has passed. These are the things that make us human most of all. When we do not process and decompress from these complex thoughts and feelings it leads to stress that can be averted. By dedicating a memorial you are creating an immortal embodiment of your friend or family member. 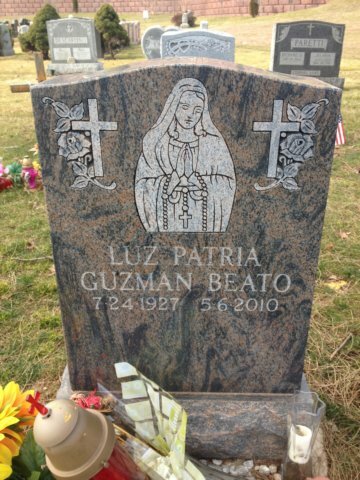 Memorials are an exquisite way to bring closure to you and your family. The process of creating a memorial on top of everything else can be difficult. If you need help with a memorial call Hiseler Monument Co. of Hawthorne, NJ today. A Mausoleum is a large burial site that was originally popularized by ancient kings, queens, pharaohs, and royalty. Some of the world’s most legendary monuments are mausoleums such as the Taj Mahal. 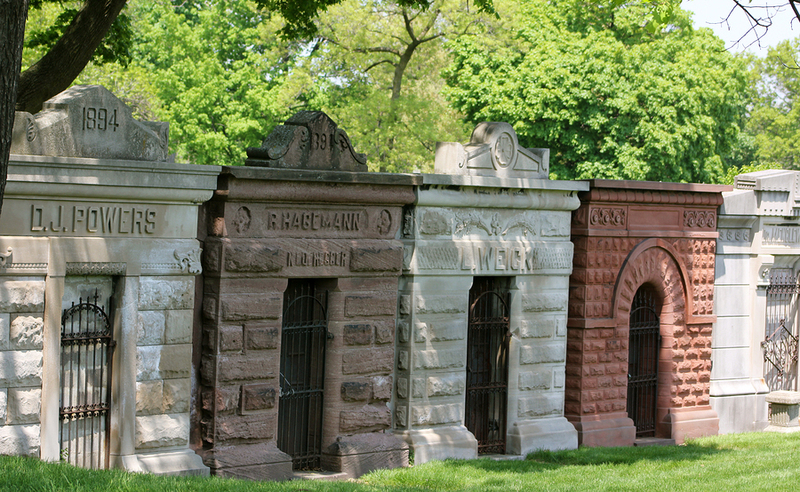 Due to the original incarnation, to this day mausoleums are still thought of as being incredibly renowned. Its worth understanding however, that mausoleums have by all means become available to the public and are no longer solely accessible to royalty. Hiseler Monument has produced some of the most exquisite mausoleums in all of Hawthorne, New Jersey. An average sized mausoleum is capable of functioning as a burial site for twelve to twenty four internments. 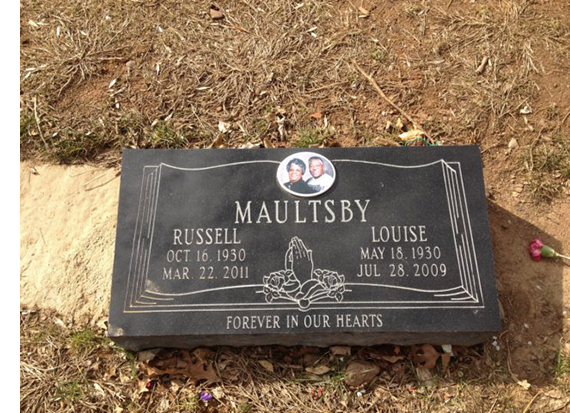 This is another reason why mausoleums have shot up in favor over the years. By sharing a mausoleum with your family it preserves the value of unity even in death. This quality is adored by many families based solely on this fact alone. When it comes to building your mausoleum there is a great deal of attention it will receive from family, friends, and other visitors in Hawthorne, NJ. When planning for your mausoleum the best advice available is that you should create the outside of the mausoleum to reflect how you want the world to remember your loved one. However, you should without a doubt create the inside of the mausoleum based on how you and your family would like to remember them. Mausoleums are not an easy task alone. That is why Hiseler Monument Co. of Hawthorne, New Jersey would like to extend its hand to you. Contact our team at your convenience for any help with your Mausoleum. 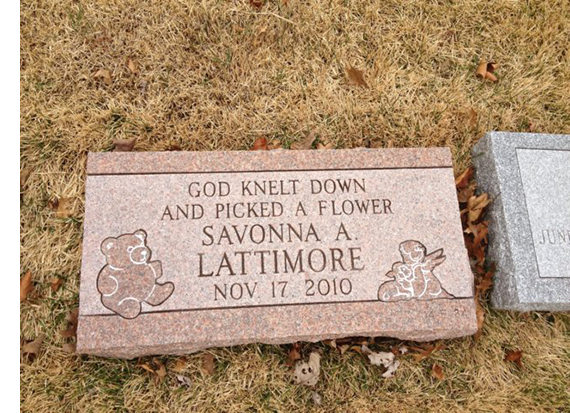 When the topic of monuments and memorials are raised during the event of a loved ones passing there is sometimes a sense of confusion as to what size monument should be devoted. Some families utilize the family plot or multi plot system. In this system the family is buried together on a single plot over time. Other’s will choose to construct a mausoleum capable of keeping the family together after life. to have a wonderfully pronounced glimmer regardless of time of day. 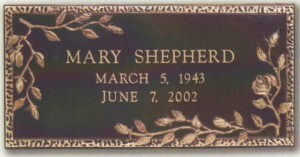 Our plaques begin as more or less black canvases for you and your family to fill in pertinent content. Is your loved one a regular church goer? We can inscribe in a biblical verse or section that was important to them or reminded you of them. Is he/she part of an organization or group that was very significant to them? Perhaps we should sand blast a copy of the logo on the plaque. If you think a bronze plaque is right for you call Hiseler Monument of Hawthorne, New Jersey today. Get In Touch With Hiseler Monument Co. Copyright. 2019 Artistic Monument Co. All Rights Reserved. 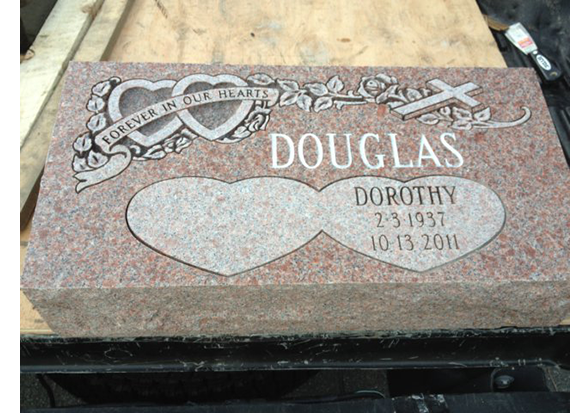 We provide expert design and building of monuments, headstones, mausoleums, and plaques.